 [SBS Star] IU Chooses god's Concert over Awards Ceremony? K-pop artist IU showed up at god's 20th debut anniversary concert unannounced. On December 1, K-pop boy group god held its 20th debut anniversary concert 'GREATEST' at Olympic Gymnastics Arena (KSPO Dome). On this day, an unexpected guest caught the eyes of the audience. 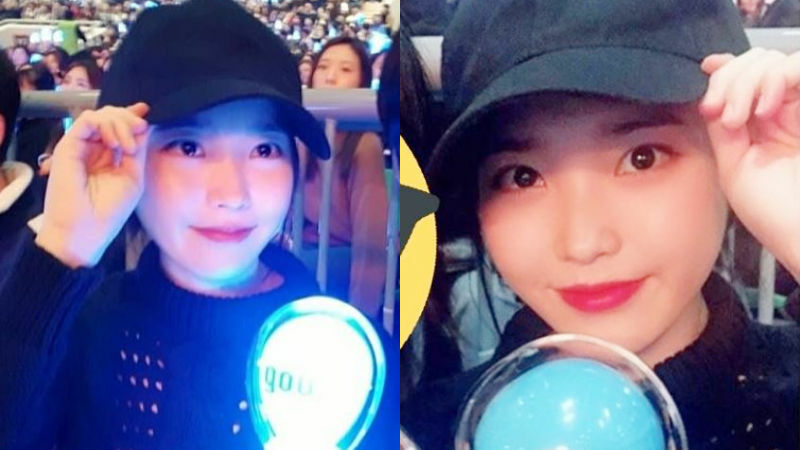 It turns out that IU was in the middle of a crowd wearing a black baseball cap and holding a god's official light stick. Her unexpected appearance surprised everyone since she showed up at god's concert, not at '2018 Melon Music Awards' where she won R&B award that day. The fans at the site said, "I don't know whether to look at the stage or her. ", "She took pictures with everyone who asked for pictures. ", "She was so pretty. ", and many more. IU is known as a huge fan of god, and she recently invited the group to one of her concert 'dlwlrma' as a guest. During her concert, IU hugged the members and said, "As a long-time fan god (the name of god's fan club), I will never forget this day." Meanwhile, IU is confirmed to hold a curtain call concert of 'dlwlrma' in Jeju on January 5.